With authors, artists and activists from dozens of countries and audiences from all over the world, each year the Ubud Writers & Readers Festival creates a global hub of dialogue and cross-cultural exchange. On equal footing with its international scope is the opportunity to delve deeper into Bali’s history, traditions, culture, language, politics and current affairs. For visitors to the island yearning for far more than an Instagram experience, we’ve selected 16 events rich in Balinese culture. This exhibition by the island’s most renowned and beloved cartoonist Jango Pramartha is an hilarious examination of the paradoxes of contemporary Bali. The continuous battle between the traditional values of agrarian culture and the modern values of the tourism industry is its primary inspiration. Jango hopes the works incite both smiles and reflection from viewers. Anonymous Ancestors is a solo exhibition by contemporary Balinese artist and creator of this year’s UWRF artwork, Budi Agung Kuswara. 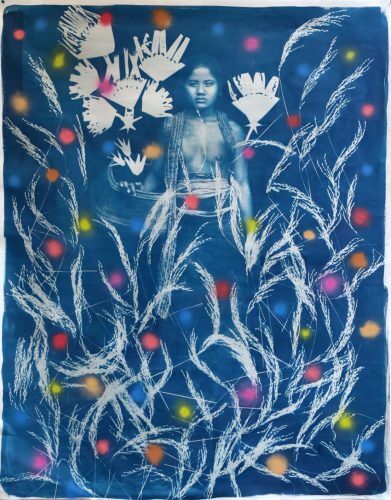 Budi incorporates photos taken in Bali from 1925-1930 into these artworks, as an attempt to explore our collective memory of the island, and as appreciation for the nameless faces. The launch is on 25 Oct at 6pm. Kick-start your Festival day with Balinese treats and coffee, while learning the basics of Basa Bali (Balinese language) with the team from Cinta Bahasa. Learn key greetings, the dos and don’ts, as well as useful Balinese phrases that will help you make the most of your time in Ubud. Iconic for both its artistry and long history, Indonesia’s batik is designated by UNESCO as a Masterpiece of Oral and Intangible Heritage of Humanity. Whether printing with a cap or designing freehand with the canting, this intimate workshop is a chance to explore the processes, tools and techniques for you to produce a beautiful batik painting. Bali is abundant with edible leaves, and many of them have health-giving properties. This workshop will introduce you to the wealth of natural remedies growing wild around Ubud. Guides Lilir and Westi have studied Usada Bali, a traditional Balinese book of healing, and have spent much time researching Balinese plants and using them in their daily lives. 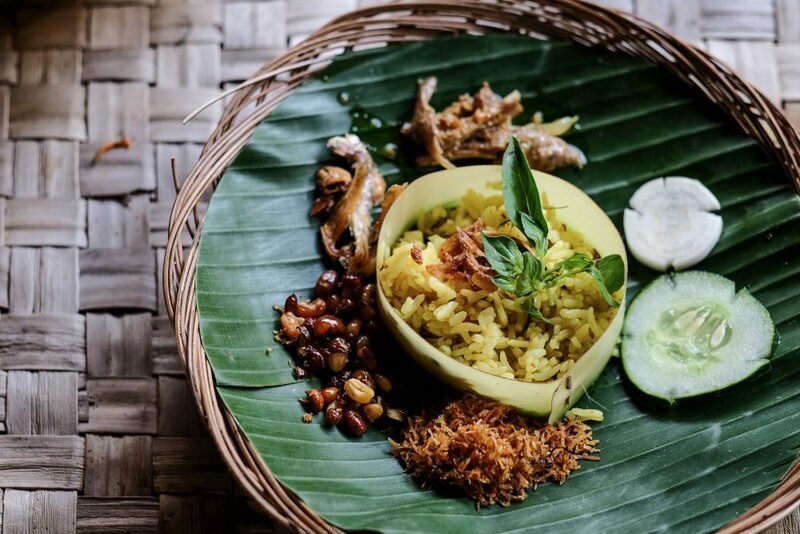 Babi guling may be the king of Bali’s traditional dishes, but ayam betutu is swiftly becoming a rival. Utilizing local spices, gingers, nuts and seeds, join our Founder and Director Janet DeNeefe and the team from her Casa Luna Cooking School as they demonstrate how to prepare tender, delicate, delicious ayam betutu. Ranging from knowledgeable to subjective, serious to humorous, sarcastic to empathetic to daring and with a whiff of moral pondering, Jean Couteau’s articles share philosophical and social considerations no travel journalist would know, nor would an academic anthropologist dare to express. Jean takes us deep into the heart, mind and soul of Bali. 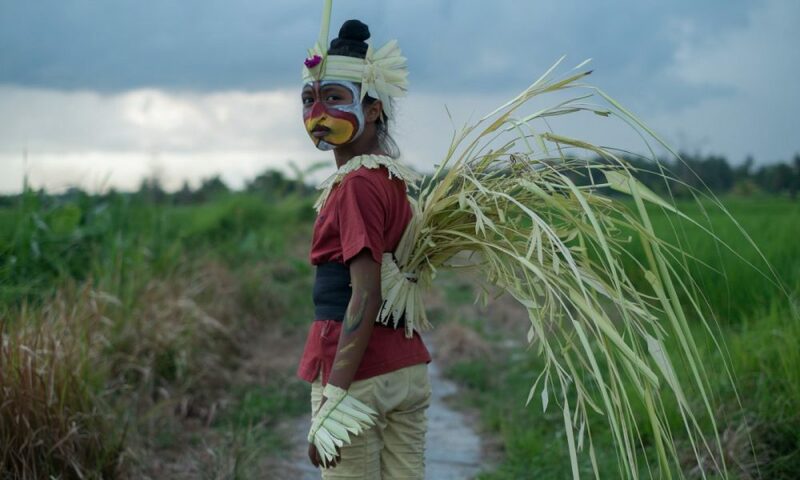 Kamila Andini’s award-winning second feature, Sekala Niskala (The Seen & Unseen), was selected for the Cinéfondation Residence program at Cannes, and has screened at many international film festivals. A young girl retreats into a dreamscape to deal with the impending loss of her twin brother, taking viewers on an immersive and hypnotic exploration of this fundamental Balinese philosophy. Join our intrepid food guides on a walking tour to the home of Ubud’s iconic suckling pig, Ibu Oka’s. After a caffeine hit, meet Pak Rimpin, the master of bebek betutu (spiced braised duck), and Pak Sanur, the don of ayam betut (braised chicken). Polish off the tasty tour with a Balinese breakfast of champions at Casa Luna. With their intricately woven leaves and pretty collection of petals, you’ve no doubt admired the Balinese Hindu offerings, called canang, adorning homes, streets and temples. Now you can discover the reasons behind the rituals. 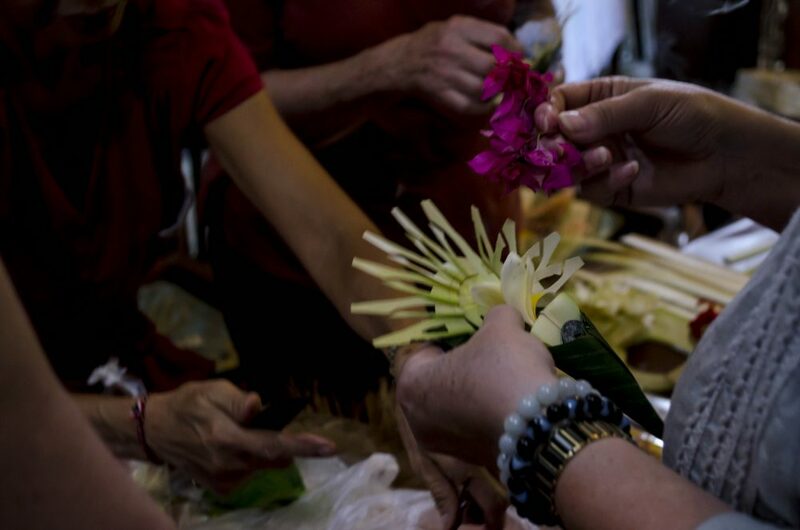 This is a rare opportunity to learn about the Balinese Hindu belief system and the rich variety of ancient offerings and ceremonies held across the island. Like many Festivals past, this year’s theme is drawn from a Balinese Hindu philosophy. ‘Jagadhita’ is the individual pursuit of universal harmony and prosperity as one of life’s primary goals. Yet harmony in our personal lives still eludes many. Join these diverse creatives as they unfold the eternal quest for happiness.